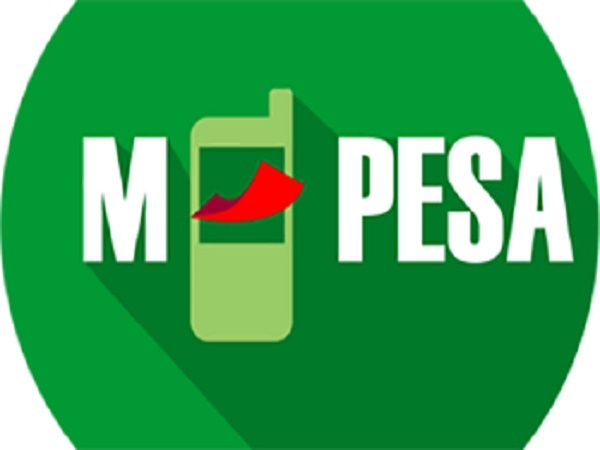 Shortly after Reuters reported that Kenya’s Safaricom is in advanced talks to introduce M-PESA to the landlocked country of Ethiopia, their Head of State Abiy Mohammed soon confirmed it via Twitter. Safaricom has previously expressed an interest to penetrate other African markets, and it seems this news comes with the exciting new territory. Ethiopia has previously suffered by lagging behind in business and the country’s overall economy has shown for it. However, since the election of their new leader, the youngest in Africa he promised a change for his people. It is clearly being witnessed as this new deal is a good indication for investors, to set up shop in the landlocked nation. The services will be carried by the county’s only telecom service, Ethio Telecom and initially, Safaricom will receive 25% of the revenues from the agreement. Eventually decreasing to 10% as it picks up. It will also be licensed to an Ethiopian based bank as Safaricom continues to host the servers in Nairobi. Ethiopia is now an open country for investors as the Prime Minister seeks to attract foreign investors to boost the country. Given that the country has over 100 million people, it is safe to say that a pioneer business will have a sound customer base.